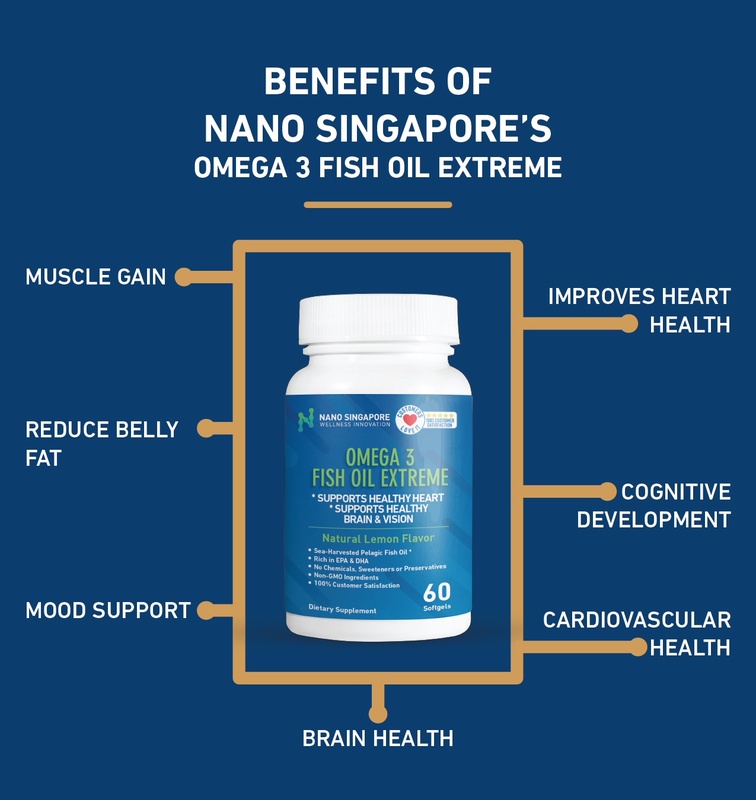 Nano Singapore OMEGA 3 FISH OIL EXTREME is an All Natural Fish Oil (EPA/DHA) supplement. 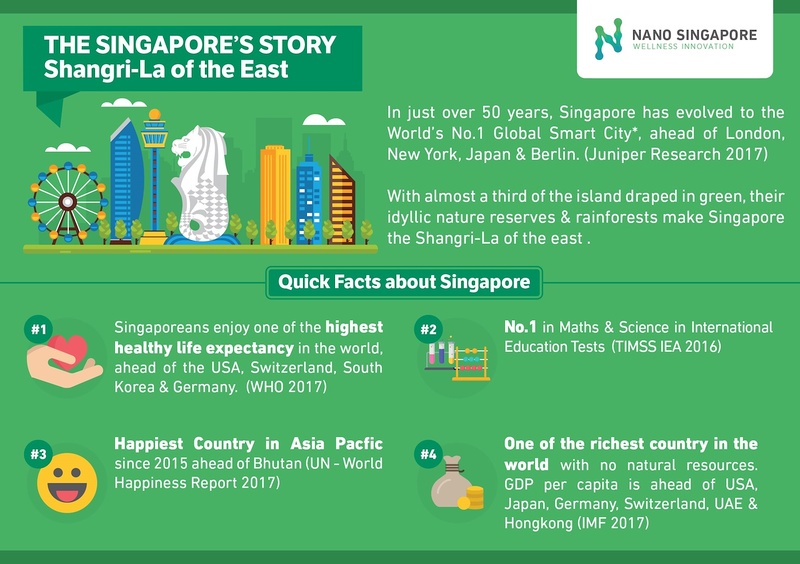 Switched to nano Singapore because of the much higher epa and dha . So far so good. Will continue taking very happy so far. Recommended. 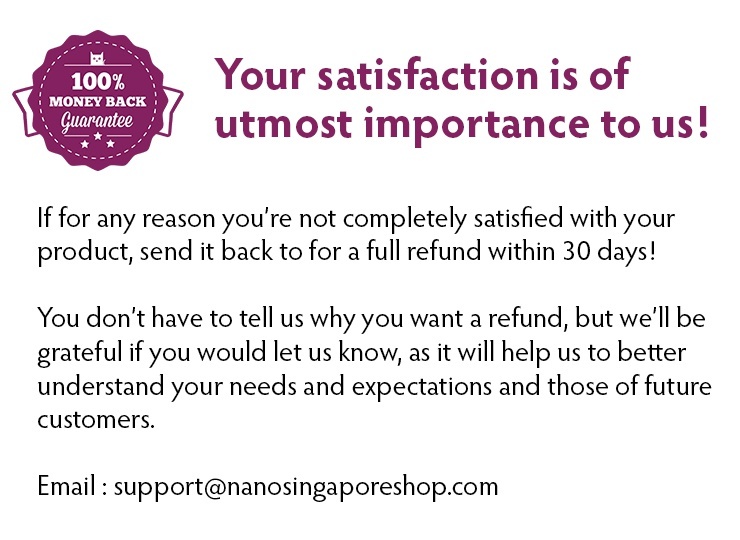 Been taking Nano SG Fish oil for a while. Very good , improved blood pressure no longer feel dizzy. ust received yesterday 7/2’2019. 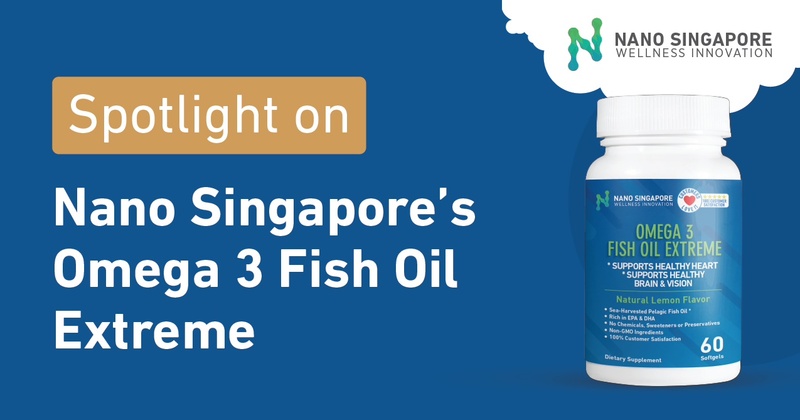 Been taking omega 3 fish oil but not this brand. No fishy taste. Hope offer price remain and definately will buy again from this seller. first time trying this brand. hope it’s good and safe. local product should be trustable. The expiry date is indicated on a piece of sticker attached on the top of the bottle cap and it states December 2020, with a long runway towards expiry. 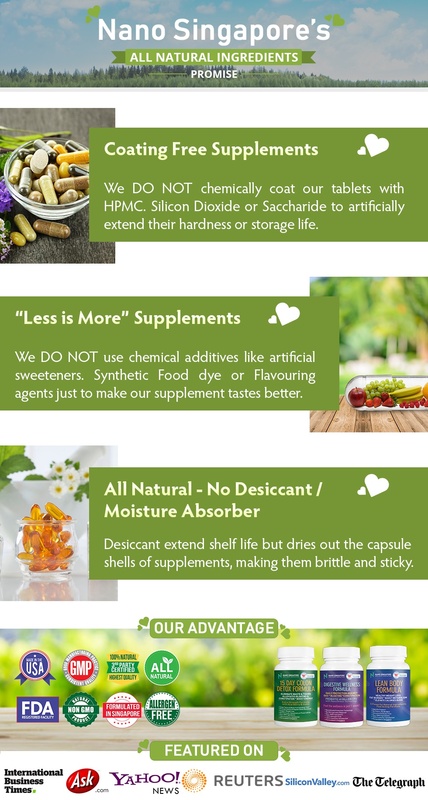 Have yet to try out the capsules and its effectiveness of what it can do. Good price for the product with the promotion offered. Thank seller for the promotion and looking forward to more such promotions in the future. Benefited alot. My blood pressure reading when dowm. Mentally i feel more alert. My vision also improve despite long hours at computer at work. Very effective . My 4th purchase. Thank you so much i find that my memory has improved. My eyes also are less dry now even after wearing contact lens for a long time. Thank u. Will buy and stock up during promotion. My blood pressure reading improved! Thank u ! My blood pressure has improved after taking this! Will buy again and recommend others. 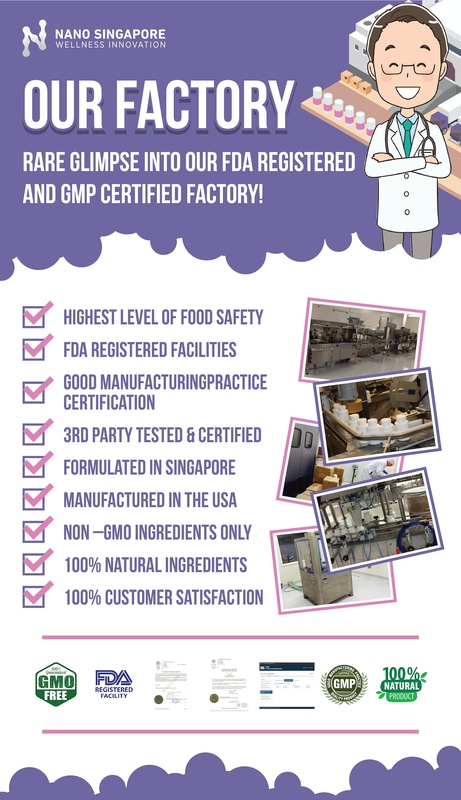 Great Product Higher Level EPA, stated purified from heavy metals like mercury from sea. Good Price, Fast Delivery, Well Packed in carton box even just 1 bottle. Had just purchased 3 more bottles and reccomended to friend. 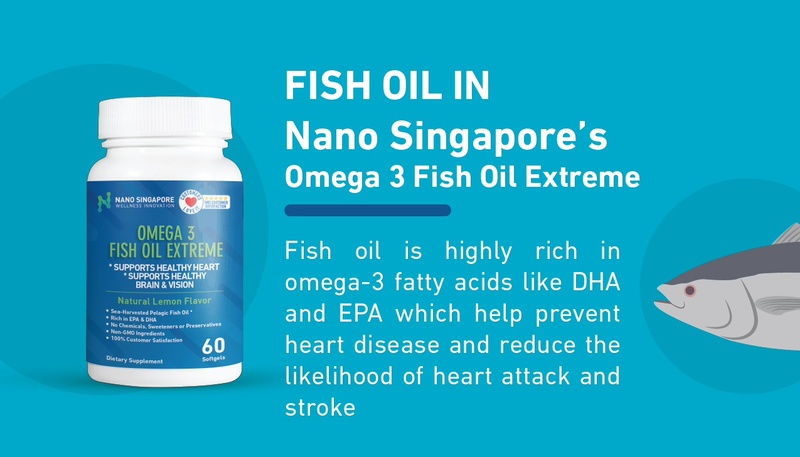 There are many fish oils on the market, but the reason I bought this one is the quantity of Omega-3 fatty acids. 2nd Purchase. As Usual Fast Delivery. Good. the highest epa and dha per capsule i have seen so far. highly recommended. most other pills i need to eat nearly 8 pills to just meet the heart association recommended guideline. with nano sg only need 2-3. thank u!!! !